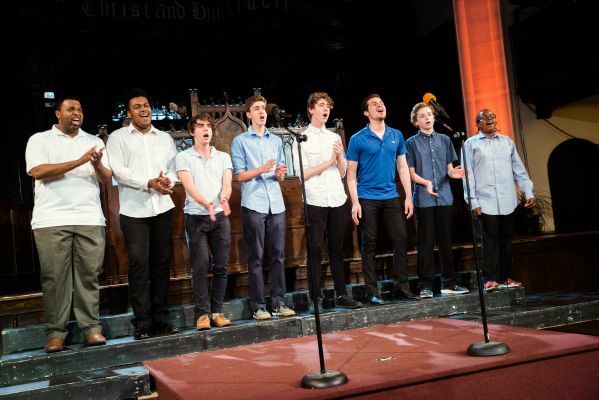 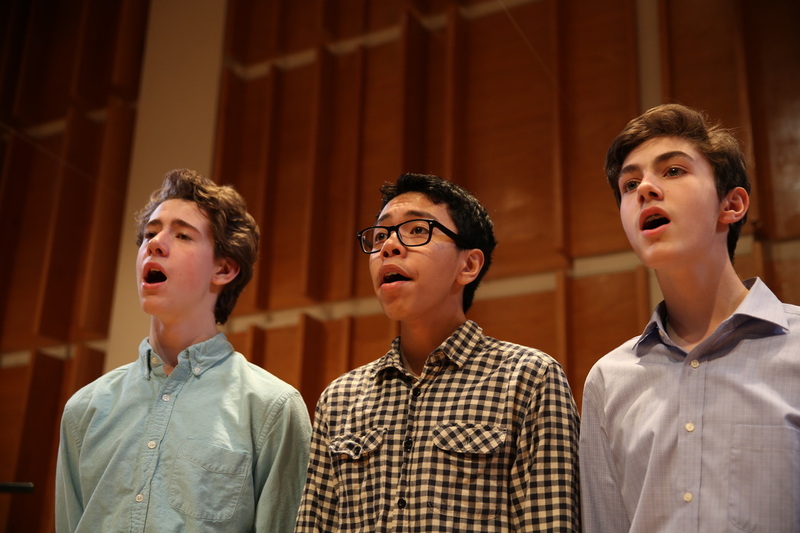 Led by Voice Specialist Dr. Jeanne Goffi-Fynn, Young Men's is designed to help male singers ages 12-16 build confidence and vocal technique as they navigate their voice change and prepare for a lifetime of singing. 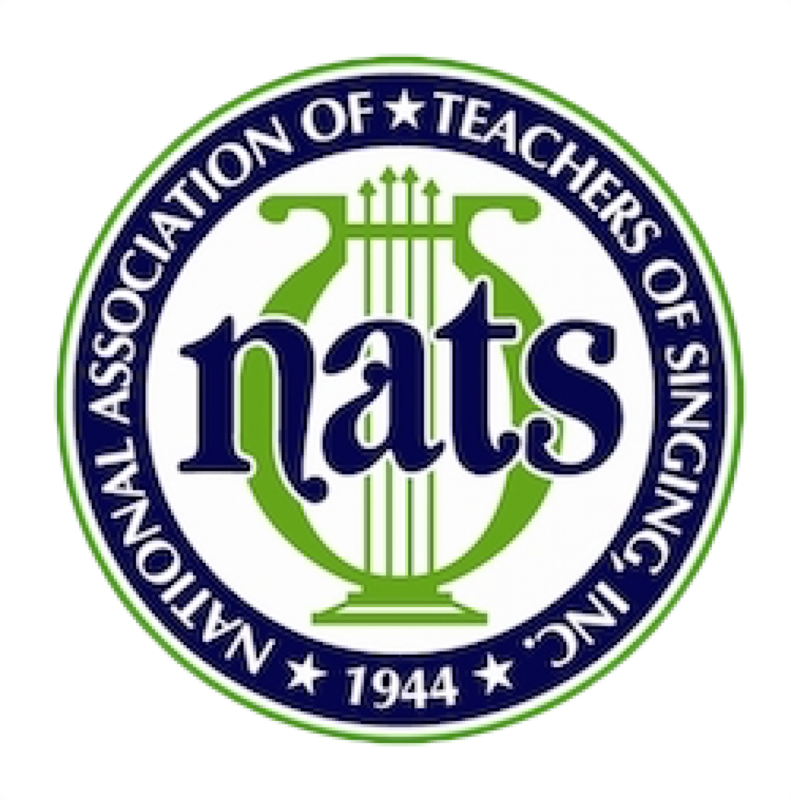 Students will sing in the range that is comfortable for them in the company of peers figuring out how to keep using the instrument that changes a little or a lot every day. 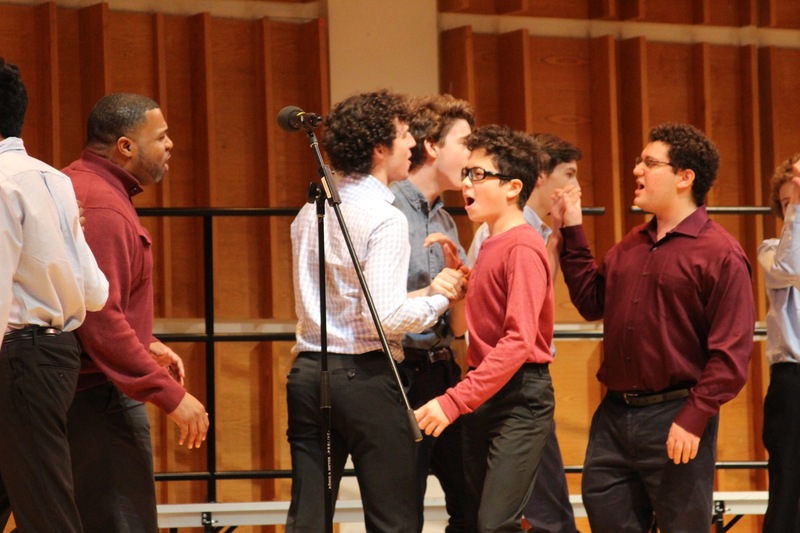 The program is open to all young men, including transgender, non-binary, and non-gender conforming individuals.